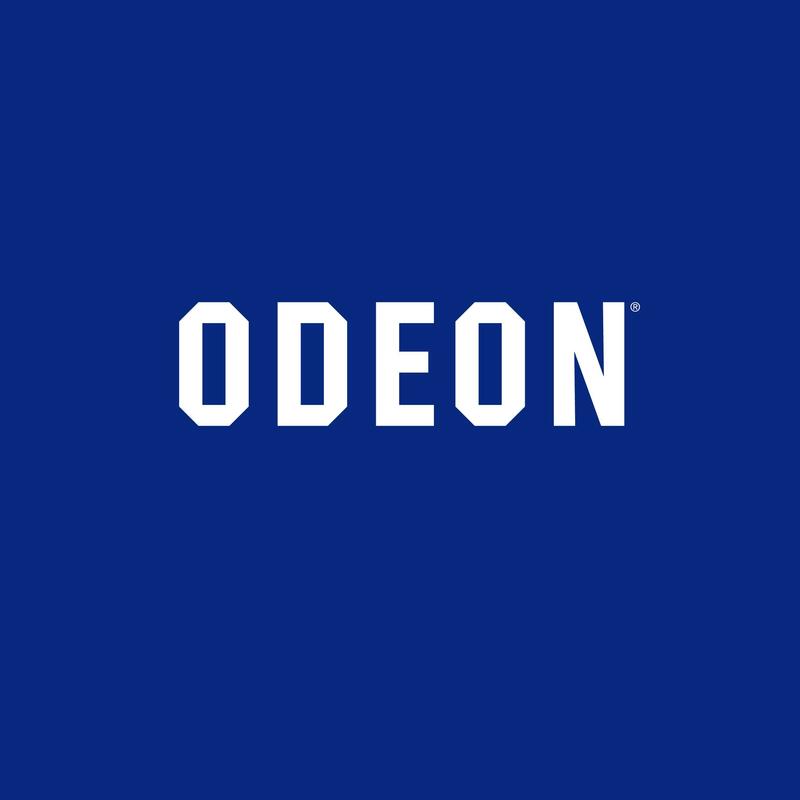 United Cinemas International has been operating in Dublin since November 1990. The first UCI Cinema to open in Dublin was UCI Tallaght followed closely by UCI Coolock in August 1991 and then five years later UCI opened its third Cinema in Blanchardstown. Anchored by Tesco, Penneys, New Look, with Tempest and Menarys. The National Show Centre is a modern exhibition and conference venue right next to Dublin Airport. Howth Harbour Gallery is a haven to those with a desire to appreciate and admire a wide variety of styles and techniques. Many of the artists who have their works hanging in Howth Harbour Gallery have been encouraged and mentored by Phyllis, with a number of them going on to win the coveted position of Royal Hibernian Academy Award Exhibitor. A state-of-the-art cinema where you can enjoy all the latest blockbusters in 2D and 3D with an extensive range of food and drink for you to choose from.